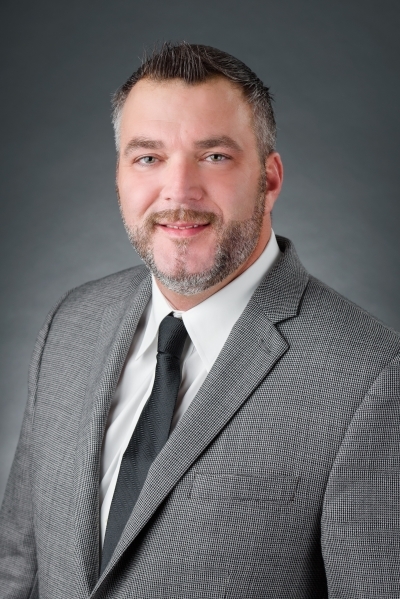 As a Certified Mortgage Planning Specialist with Landmark Mortgage Planners, Rob has work closely with his Management, Operations, and Sales Teams which are among the best and most accomplished in the mortgage industry. Landmark’s #1 Goal: To deliver an unbeatable mortgage lending experience to each Customers and Referral Partner they serve. Rob began his career in the mortgage business 18 years ago and has funded approximately 3000 home loans in and around Central Florida. In 2006, Rob achieved a business goal of ranking in Mortgage Originator Magazine’s Top 200 Originator List ahead of over 300,000 mortgage professionals nationwide, ranking 140th in personal closed loan volume. This was the result of closing 314 loans, totaling $59 million, in just 12 months!! After working for a Nationwide Mortgage Lender with monthly volumes exceeding $3 Billion, he decided to start Landmark Mortgage Planners in 2007 after having a different vision for a mortgage company, one that would allow him even more control over delivering a world class experience to each Customer he served. Landmark’s passion is helping people purchase homes by giving strong and accurate advice, and always doing what’s best for the client. They do things much differently at Landmark Mortgage Planners. 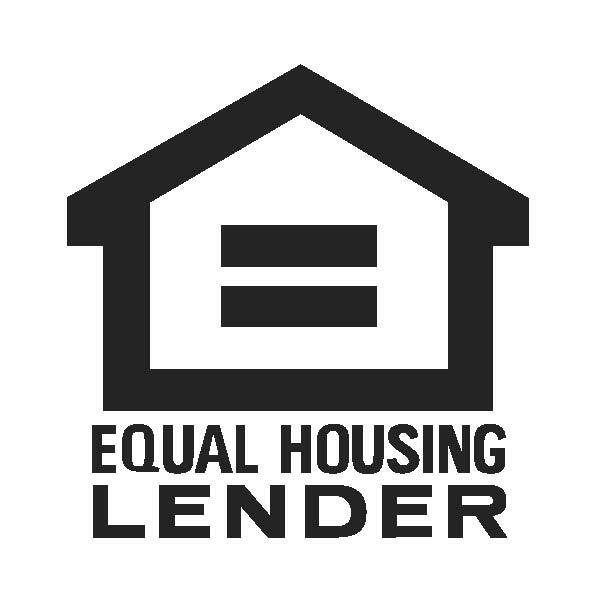 They explore and present all mortgage financing options, aligning their clients mortgage decisions with their overall short, and long-term financial goals. They understand there’s no “one size fits all mortgage”, therefore, they help people approach this critical decision with a financial planning mindset, looking to the future and desired outcomes, and helping the clients realize options they may not even have previously known were available to them. Rob and his team look at the whole picture and are professionally trained to clearly explain how little changes in the way a mortgage plan is structured can make a very BIG difference financially over time. They’ve helped customers reduce as much as 10 years off a mortgage loan’s 30 year schedule, by refinancing to a lower term with little to no change to monthly cash flow. In another instance, a young family may benefit from a longer-term amortization with a reduction in monthly payment allowing them to reinvest their realized monthly savings into a high dollar tax free wealth creation strategy for retirement, or a college fund for their children that with the wrong advice or lack of experience might have not been made possible. These types of benefits and value is what you can expect when working with Rob and his team. Landmark Mortgage Planners proudly serves their referral partners and customers throughout Florida to make their dreams of home ownership, as well as their goals of financial security, a reality!! Landmark Mortgage Planners looks forward to serving you!! Excellent service with great timing and communication. LMP answered all of my questions quickly and provided different financing scenarios without issue. The staff are very courteous, knowledgeable, and go the extra mile to assist in anyway possible. I recently had the experience of purchasing my first home. It is beautiful-a dream come true for me personally. When it came to the buying process, from beginning to end I needed a lot of support. Rob Ziebart and Sue Albritton were extremely helpful throughout all of the steps and transactions. Like clockwork, everything was on schedule. They made it easy. I highly recommend Rob Ziebart and his team! If you are looking for honest, helpful, professionals to take you through the mortgage process then Rob and his team are the place to go! I highly recommend Landmark Mortgage planners, I got my original mortgage with them and I just went through a seamless refinance with them, that lowered my payments and saved me thousands in interest payments. Mark did a great job and the whole process was not stressful at all! Thanks again for another great experience!! I recently had the experience of purchasing my first home. It is beautiful-a dream come true for me personally. When it came to the buying process, from beginning to end I needed a lot of support! Rob Ziebart and Sue Albritton were extremely helpful throughout all of the steps and transactions. Like clock work, everything was on schedule. They made it easy. I highly recommend Rob Ziebart and his team! Rob, Sue, Dawn and the entire team are true professionals and work till the job gets done. This business is not easy but they really care and do everything to make the process as painless as possible. I would recommend them to all my clients for their financing needs. Our experience with Landmark Mortgage Planners was fantastic! We needed a quick closing and they went to every extent needed to make it happen for us. We would recommend to all our friends and family! And would personally use them again in the future. David Coker is the consummate professional. He has your best interests at heart, and is willing to educate and explain the mortgage process to you. Highly recommended. I highly recommend Rob and his team at Landmark Mortgage Planners. when we needed a pre approved letter is was right there. and we needed at one least three times, ( losing to a higher bidder, or owner changing their mind. then We wanted a VA loan, (did not ready need it) but felt it was the better way to go. While other persons were telling not to, Rob and his team had our back, and said if you want it you got it, and quickly too. throught out the whole progcess they were there for us. Should we not be able to reach a team member, another one would step in. usually when you call back in New York , you get the chance to practice you speech, by saying everything all over again, to a strange person. I highly recommend Rob and his team at Landmark Mortgage Planners. We had to close quickly on our home and Rob and his team made it happen a week sooner than expected! I was expecting the process of getting a loan to be very complicated and filled with road blocks but we had no problems and the process was very easy. We got a highly competitive rate and we are very glad we used Landmark Mortgage Planners.